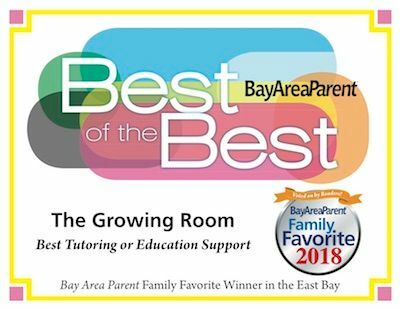 At no additional charge students are provided dedicated staff support for Common Core strategies, as well as learning resources including laptop computers and iPads. 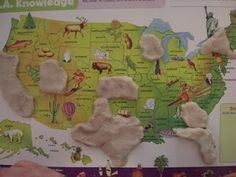 Playdough is a great medium to help children remember their United States geography. 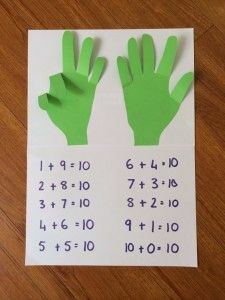 Many children are tactile learners and tend to "remember with their hands". 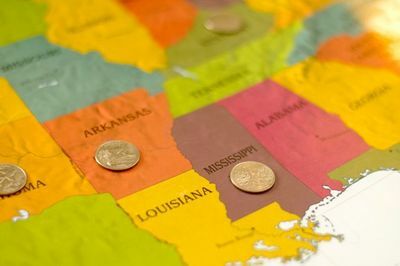 Finding a map and allowing younger students to create their own state will do much to help them recall the location of the states. This is a great recall activity for adults helpers, as well...especially when your focus moves to the Northeastern states! Sometimes an innovative approach is all that it takes to motivate a less-than-enthusiastic child. 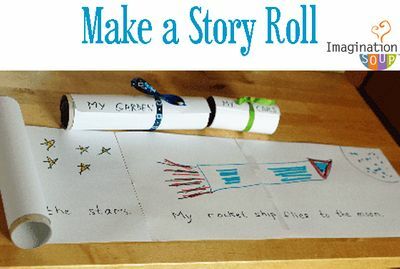 "Make and Write a Story Roll" is a great way to encourage writing at home. 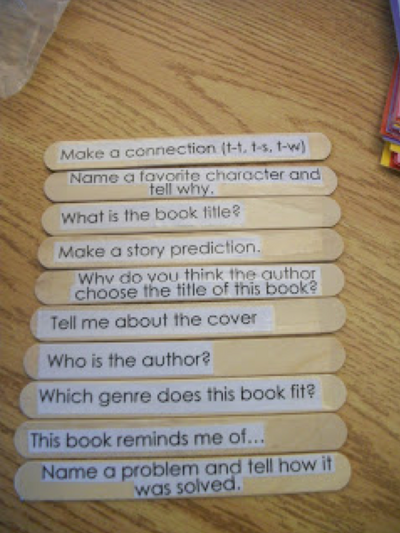 It is a happy activity that gets children excited about creating books. By using both hands and heads children will invent something that is uniquely their own. This is fun to share and a great gift for grandparents or teachers. 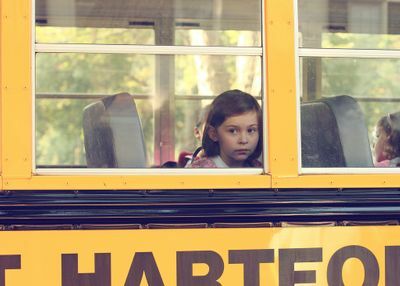 As the start of the school year approaches, have you seen your first grader go into meltdown mode at the mention of school, or watched your soon-to-be kindergartner regress back to baby talking and thumb sucking? Rest assured that you’re not alone. Dr. Joan Simeo Monson shares this advice with parents regarding the first of the school year. 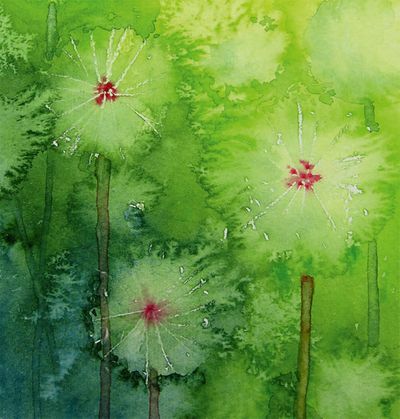 Here is a beautiful watercolor project guaranteed to bring smiles of satisfaction to children and parents alike. 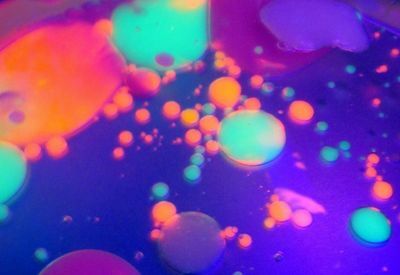 Techniques taught culminate in a beautiful image. Time to put that Ipad to great use for your kids! 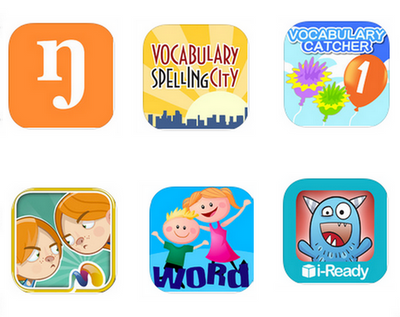 Here is a list of some great Ipad apps to help increase your kids vocabulary that are effective AND fun! Use this fun idea to encourage creativity at home. Storytelling prompts can provide just the right amount of motivation to capture your kids imagination and attention. 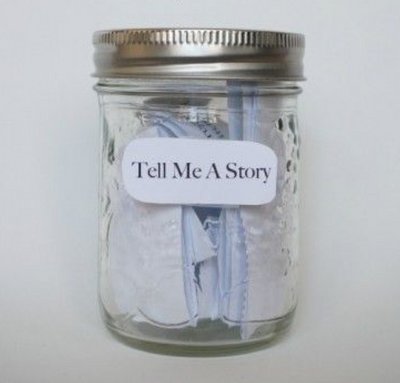 Clink the link to access some printable story prompts or create your own. Individualizing them for your family can be especially fun. Even in our own “cosmic neighborhood,” distances in space are so vast that they are difficult to imagine. This activity is a great exercise to help young learners comprehend hard-to-imagine concepts. 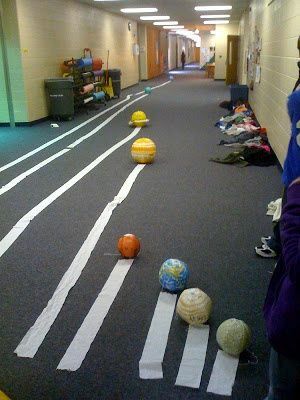 Kids build a scale of model of the distances in the solar system using rolls of toilet paper. Your child might not know where Greece is on the map, but teaching about culture is as close as a game away! These games from different countries are a great and fun way to introduce your children to traditions and cultures different from their own. Playing games is a great way to make the world a "smaller" place! 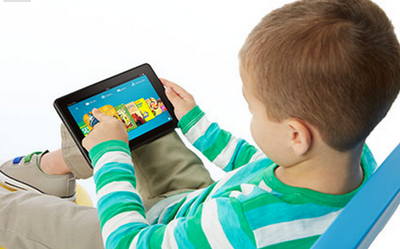 Here is a list of 12 awesome free kindle apps for kids! Many of these are educational, all of them are awesome! 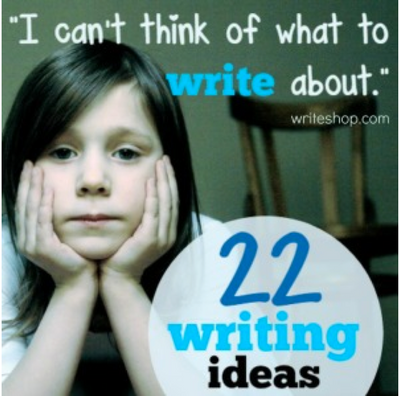 Too much writing freedom can make reluctant writers feel adrift in the middle of the sea. When you hear your children complain: I can’t think of what to write about, a simple idea may be all they need to set them on course again. Sometimes learning new Math skills is only cupcake liner away! 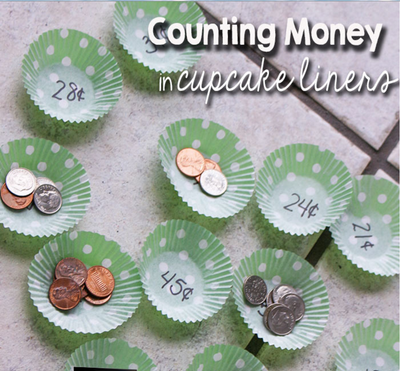 This easy game is fun for the kids and is great to teach or reinforce money counting. Adapt it for the age of your children. Older siblings may find this game fun if there is a speed element involved. Add a cupcake to the mix and you have a fun and memorable family activity! 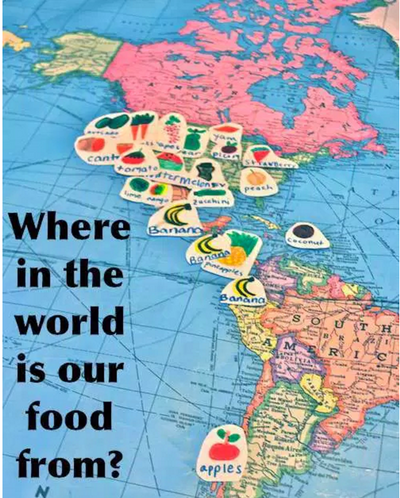 Adventures in Geography: Where in the World is our Food From? 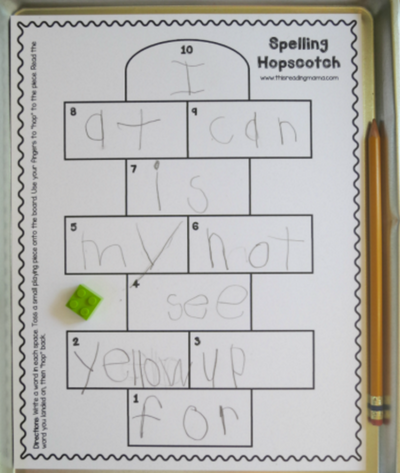 Making Sight Word Learning Fun! Are you looking for an app to help your beginning speller? You may not know where to begin. How are you to know which of the gazillion apps is the worth your money? And, more importantly, your child’s time? 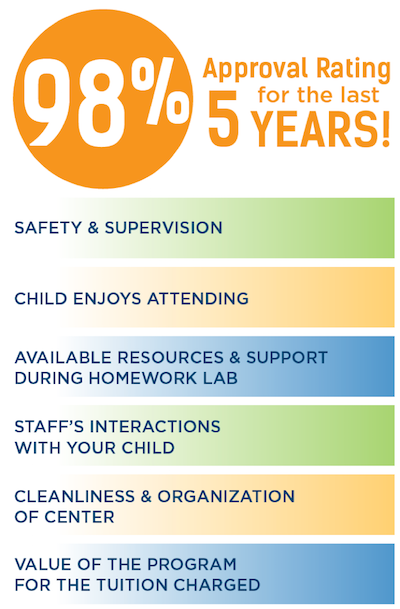 Are you, as a parent, struggling to help your child with homework? 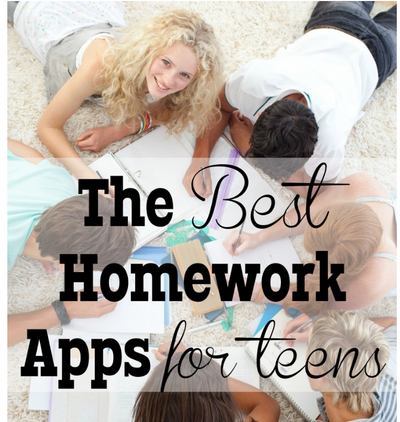 The Best Homework Apps will help students in several subject areas and provide teacher help in some areas. If Algebra and Geometry are foreign languages to you, these apps will become your translator! 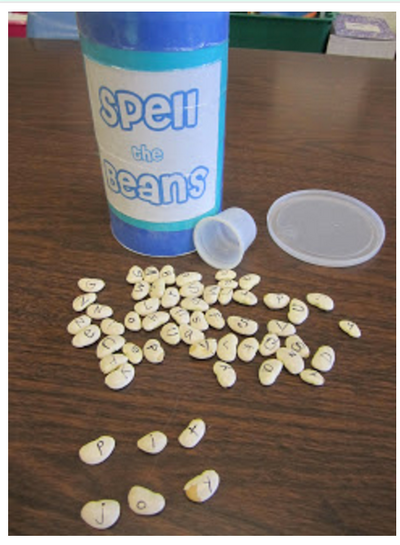 Here is a fun and inexpensive game to encourage spelling skills. Letters are written on Lima beans...both lowercase and capitals and multiples of each. Cover an empty container with construction paper, attach a label, and you have a new game the kids will enjoy. Free materials from Standford University educate students to recognize the difference between real and fake news. 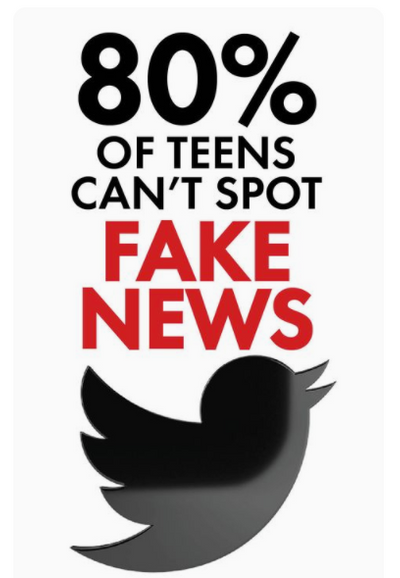 Students can click on free worksheets to examine whether news is fake or paid advertisements. These worksheets are just a starting point for what should be an ongoing conversation about what sources of information should (and should not) be deemed trustworthy.